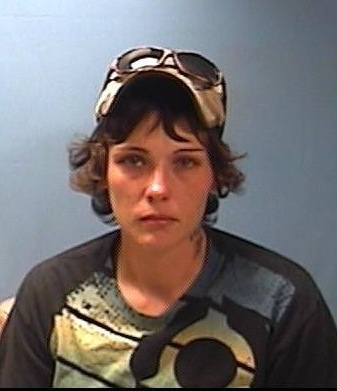 On June 25, 2013 the Lawrence County Sheriff’s Office and Arkansas State Police arrested Cammie Joseph age 24, of Sedgwick on charges of theft of property and breaking and entering. The arrest come after a man reported an empty house in the Sedgwick area had been broken into and the copper wiring had been stripped. Some other items were also taken from the residence. A check of local scrap yards turned up the missing copper and some of the items. The scrap yard provided the officers with the information of Joseph as the person selling the items. Officers went and spoke with Joseph about the break in and the theft. After being Mirandized, Joseph confessed to breaking into the house and taking the items. Joseph was placed under arrest and transported to the Lawrence County Jail to await a bond hearing.